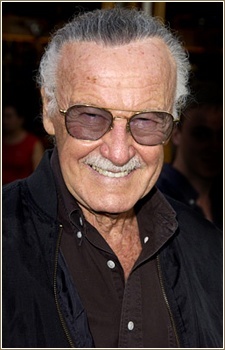 Stan Lee is an American comic book writer, editor, actor, producer, publisher, television personality, and the former president and chairman of Marvel Comics. Some of the best quotes from the Shonen Jump series Shaman King. the creator of the Marvel Universe, Stan you forever be my Hero.